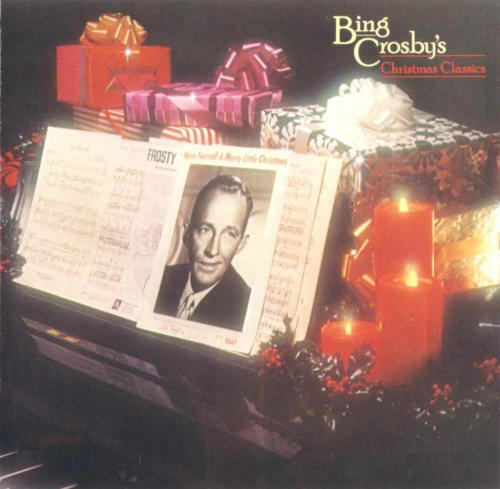 - The whole album moves me, but this year espe­cial­ly the song This Christ­mas Day gets to me. The lyrics about a prayer that had been prayed then long giv­en up on final­ly being answered. I cant lis­ten to it with­out cry­ing for joy. Christ­mas music is my favorite music. It’s hard for me to find just one song or one album. A lot is fluff and “feel-good” music, but that’s its pur­pose. To make us feel bet­ter, if just for a lit­tle while. One oth­er thing, and I don’t think any­one will argue with me here, that it just isn’t Christ­mas if you don’t hear Bing’s voice. Nat King Cole singing just about any Christ­mas song. I start lis­ten­ing to Christ­mas music in Sep­tem­ber usu­al­ly, but I always save my Nat Cole christ­mas album for Thanks­giv­ing to offi­cial­ly mark the start of the sea­son. Christ­mas at Our House — Lou Monte. It’s the “B” side to the 1960 Dominick the Don­key sin­gle. Hard to find, but well worth it. It’s not on the 2 CD Lou Monte set i have but I’m sure it’s out there. Two recent (last 5 or so years) favorites: Soul Christ­mas and Christ­mas with the Rat Pack. Bill: I total­ly agree about Bing Cros­by. Thanks for remind­ing me of MK. That Wait­ress­es song reminds me of my dad’s Christ­mas rock mix; some great mem­o­ries of lis­ten­ing to that tape. 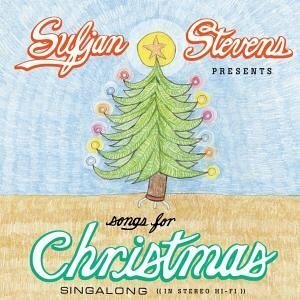 Beth: I also love “O Holy Night” (one of my favorites to sing in church) and Suf­jan Stevens has a rather nice arrange­ment on his CD. Almost made the cut for favorite tracks. I haven’t heard much of the Trans-Siber­ian Orches­tra to be hon­est; I will def­i­nite­ly check them out. John: Nat King Cole is def­i­nite­ly going on my list of Christ­mas music I should own myself. Thanks for the reminder. 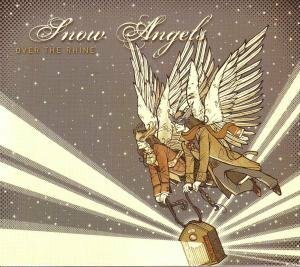 Snow Angels sounds a lot like Vince Guaral­di, actu­al­ly, and not just because of the hat-tip­ping track “Good­bye Charles”. It fits right in. And yes, that’s a sound­track I should have. The oth­ers I haven’t heard of, but will check out. Thanks!